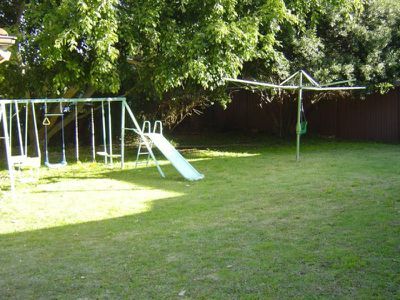 BYO Curtains & Lawn Mower & Make this pet friendly place yours! 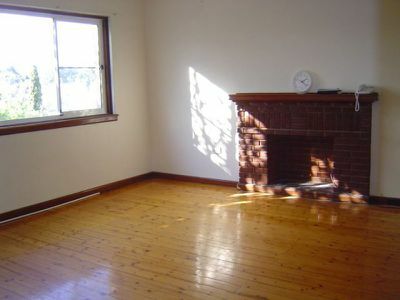 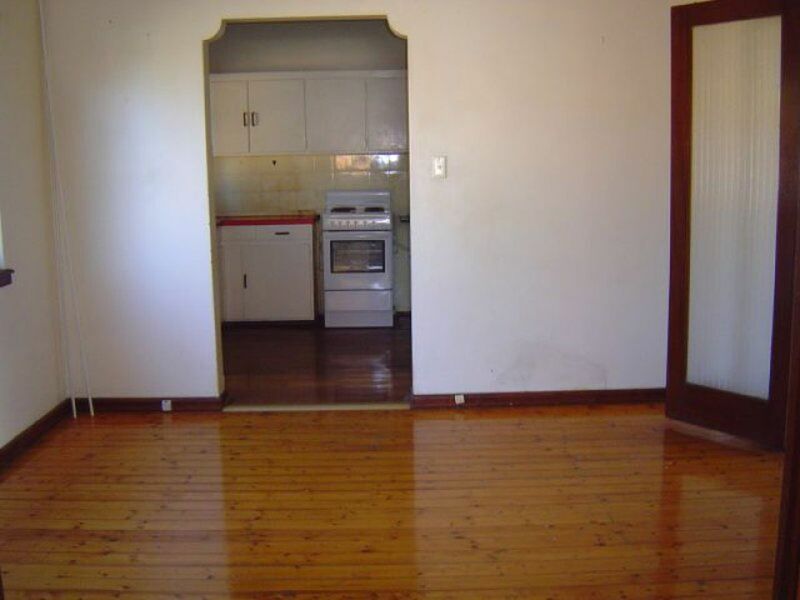 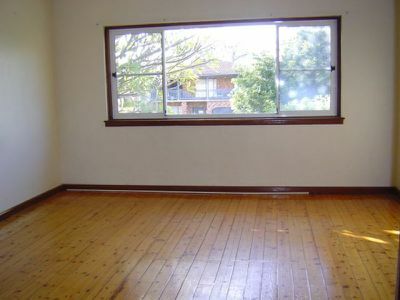 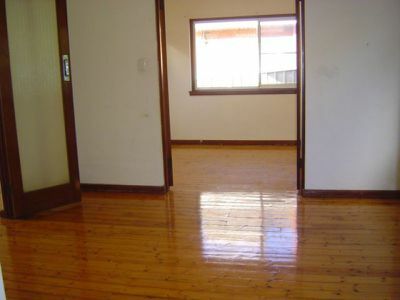 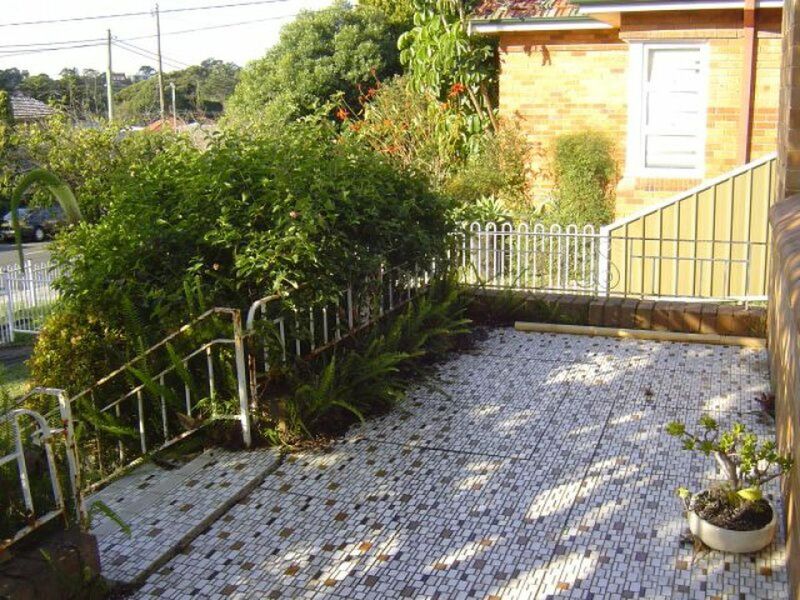 Well presented 3 bedroom brick house in a leafy location. 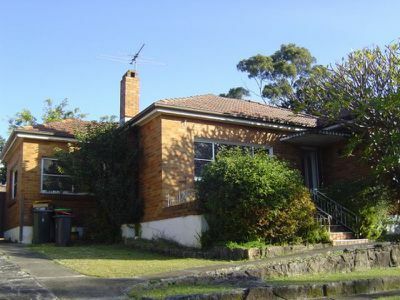 Within walking distance to Carss Park, Schools & Bowling Club. 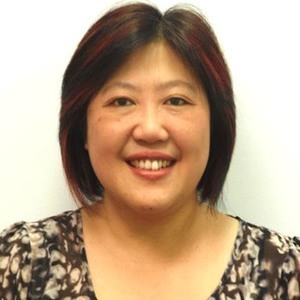 Short Drive to Hurstville CBD & Westfields. 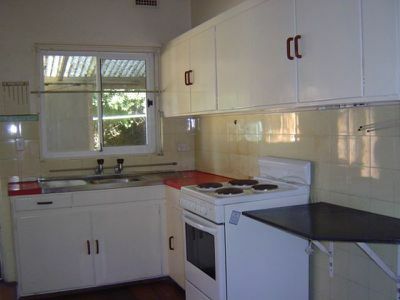 Move in, add some TLC & Make this your home for many yrs to come!